Tocci Building Companies is passionate about giving back to the communities we build in and around the world. 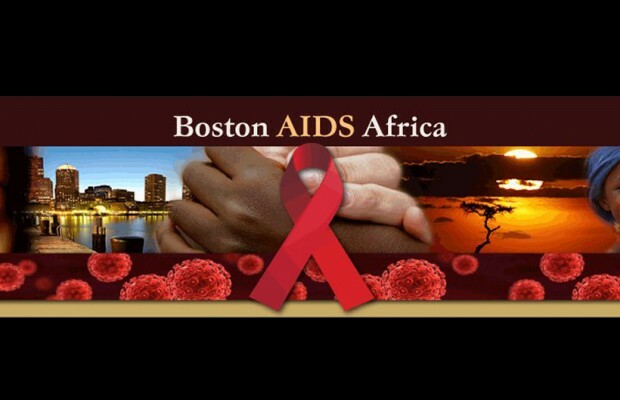 In 2008 we started a partnership with World Vision’s Boston AIDS Africa, a program that provides caregiver kits to friends, relatives and neighbors treating loved ones with HIV or AIDS in communities througout Africa. This year we are corporate donors as well as corporate champions of this program. As corporate donors we have pledged $5,000.00 in the name our our 2009 building partners, and as corporate champions we have set a goal to raise an additional $10,000 by March 5th. 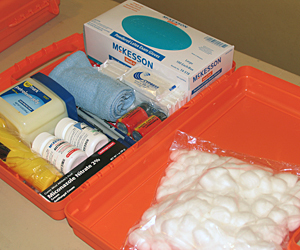 Each caregiver kit is only $30; a $150 donation enables a caregiver to relieve the suffering of 10 people for one year! 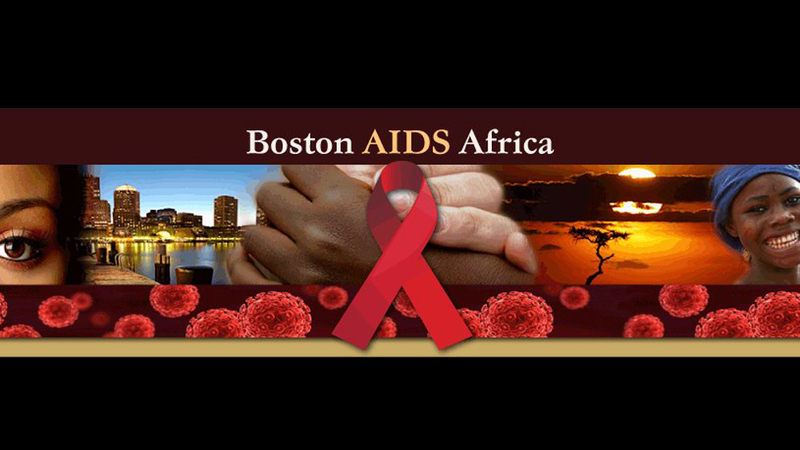 Please visit this page to make a donation.